HOUSTON -- Jed Lowrie has homered with one out in the ninth inning, breaking up a combo no-hit bid by the Cleveland Indians. Lowrie connected off Indians reliever Nick Hagadone on Thursday. 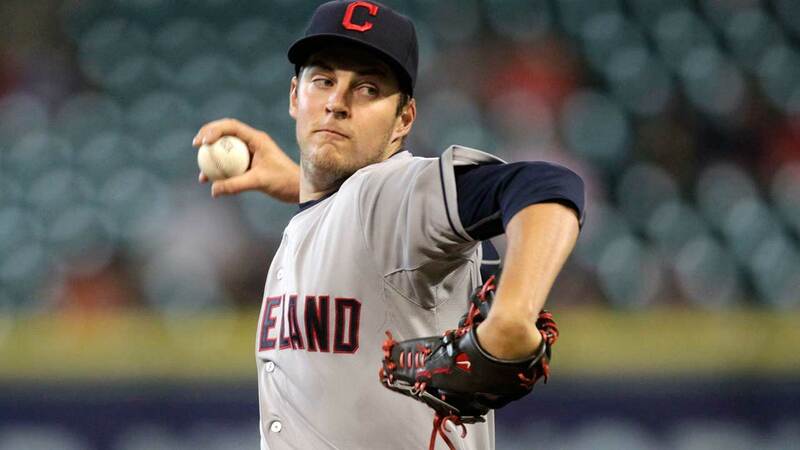 Indians starter Trevor Bauer was pulled after throwing 111 pitches through six innings. He struck out 11 and walked five. Kyle Crockett and Scott Atchison each pitched a scoreless inning before Hagadone took over. The Indians led 5-0 when Lowrie homered.